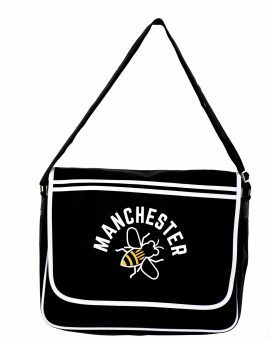 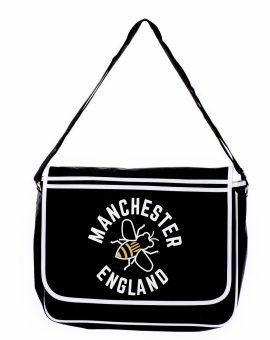 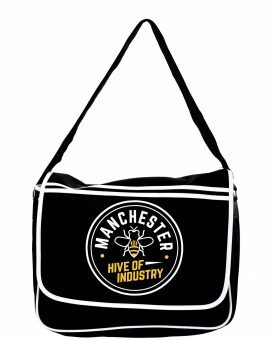 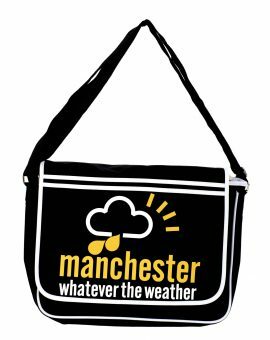 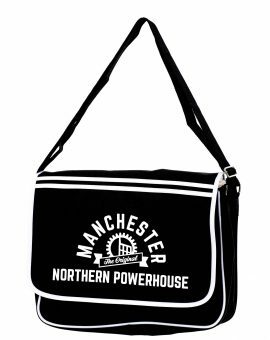 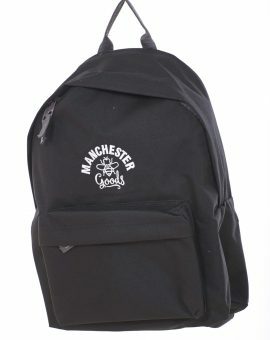 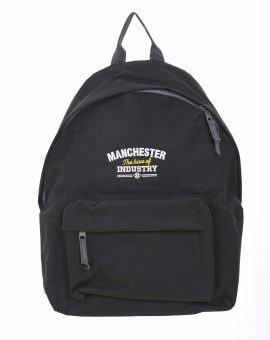 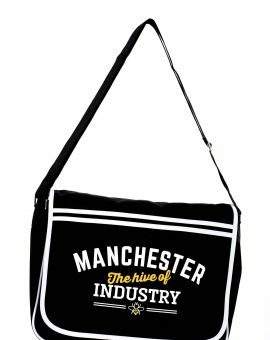 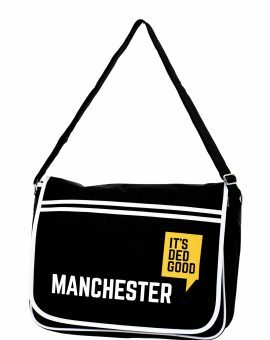 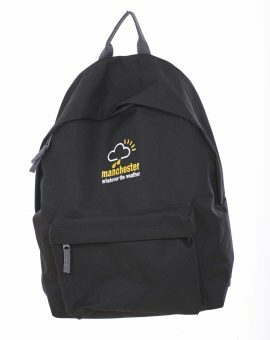 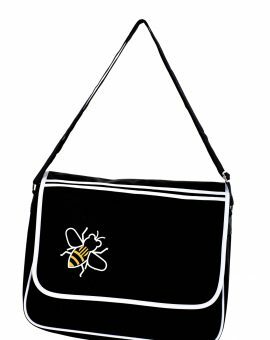 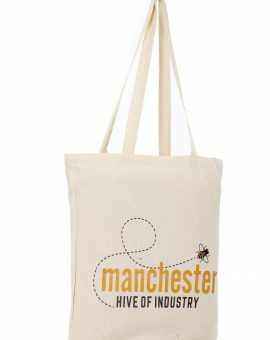 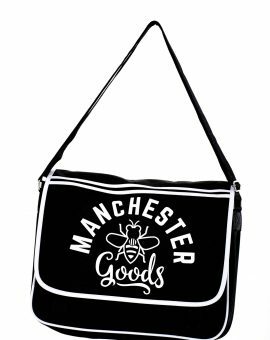 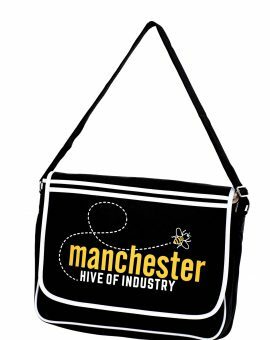 Black Backpack Manchester Goods EB307 Original fashion backpack, padded pack panel, Zippered front pocket, padded…	SKU: EB3070000. 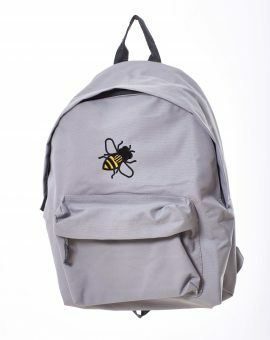 Category: Backpack. 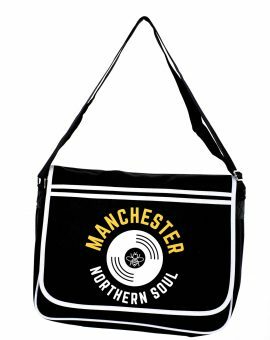 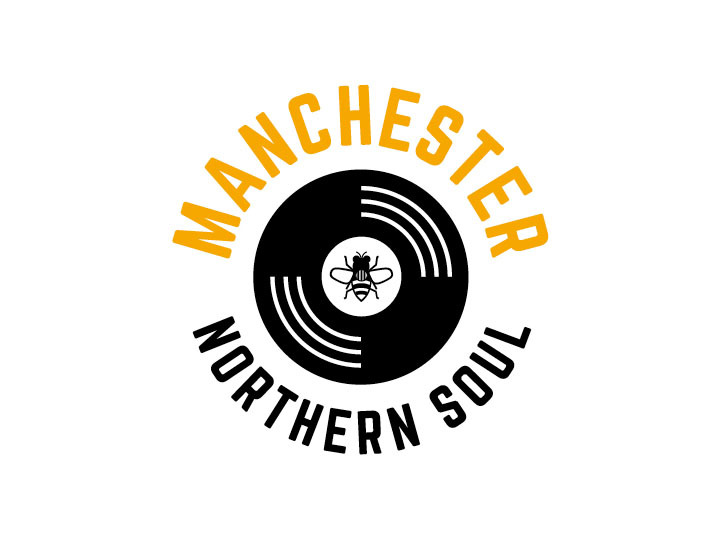 Black Backpack Northern Soul EB308 Original fashion backpack, padded pack panel, Zippered front pocket, padded…	SKU: EB3080000. 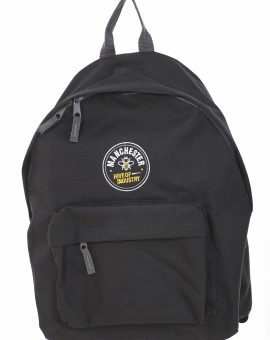 Category: Backpack. 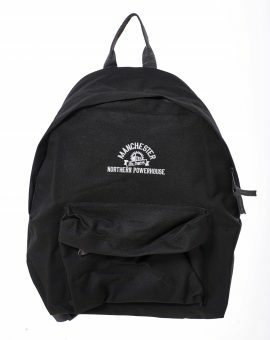 Black Backpack Powerhouse EB205 Original fashion backpack, padded pack panel, Zippered front pocket, padded adjustable…	SKU: EB2050000. 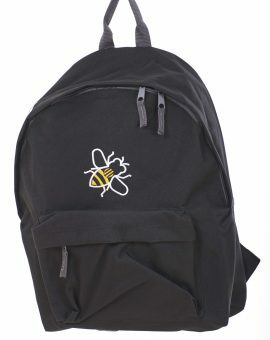 Category: Backpack. 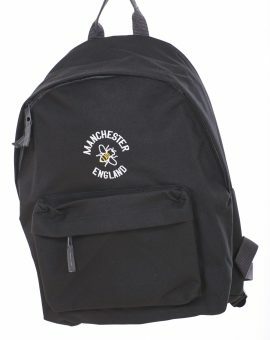 Black Backpack Whatever the Weather EB204 Original fashion backpack, padded pack panel, Zippered front pocket,…	SKU: EB2040000. 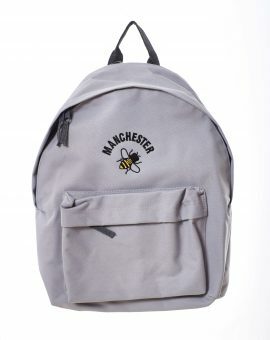 Category: Backpack. 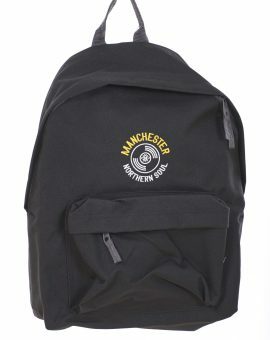 Black Backpack Cog Round EB102 Original fashion backpack, padded pack panel, Zippered front pocket, padded…	SKU: EB1020000. 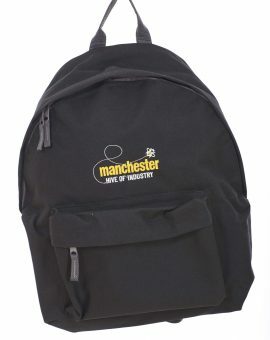 Category: Backpack. 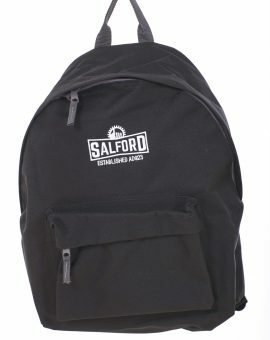 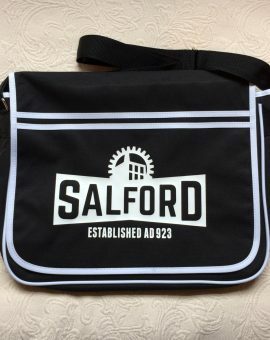 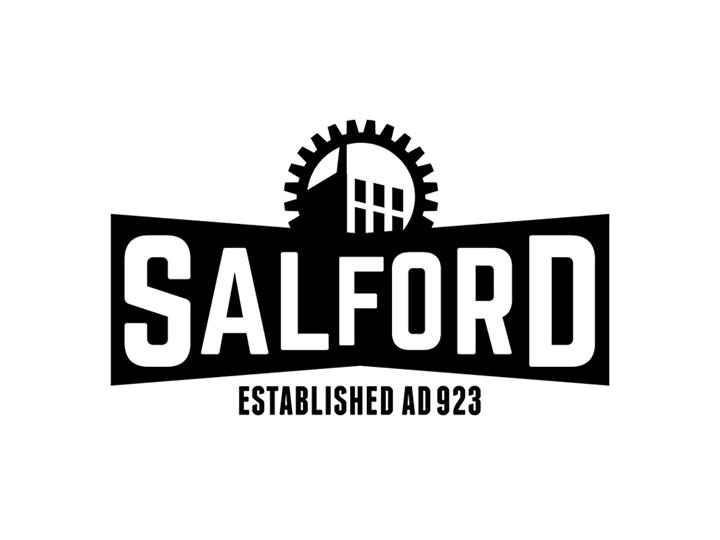 Black Backpack Salford EB309 Original fashion backpack, padded pack panel, Zippered front pocket, padded adjustable…	SKU: EB3090000. 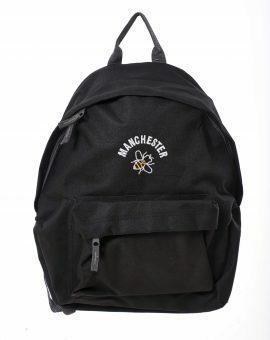 Category: Backpack. 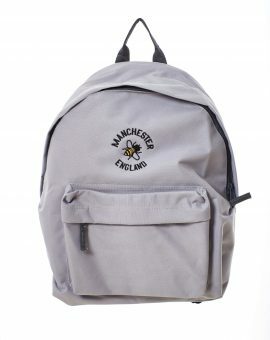 Heather Grey Backpack Northern Soul EH308 Original fashion backpack, padded pack panel, Zippered front pocket,…	SKU: EH3080000. 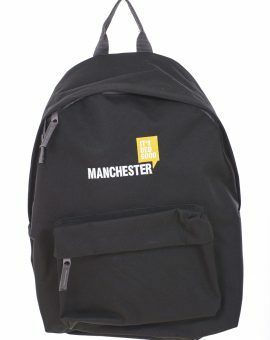 Category: Backpack. 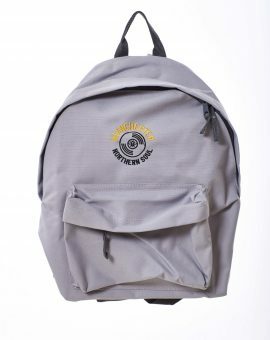 Heather Grey Backpack Cog Round EH102 Original fashion backpack, padded pack panel, Zippered front pocket,…	SKU: EH1020000. 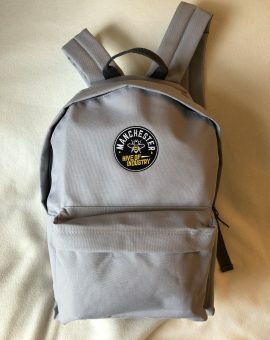 Category: Backpack.